Another one of the team's stalwarts, Brian has been capped 39 times for his country. Wearing the number 1 jersey, Brian has pulled off some fantastic saves in his career to date. Brian represented Ireland at the International Federation of Cerebral Palsy Football (IFCPF) pre-Paralympic tournament in Salou, Spain. 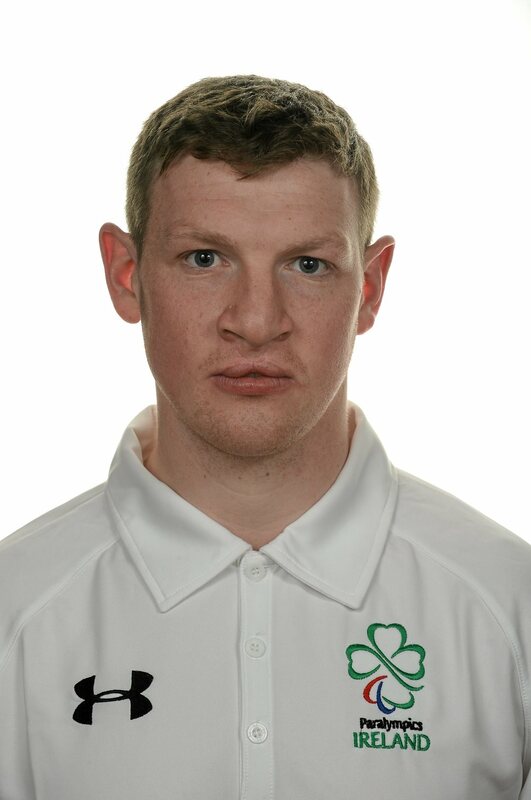 He currently plays club football with Firhouse Clover.